Bring your design ideas and DIY skills! 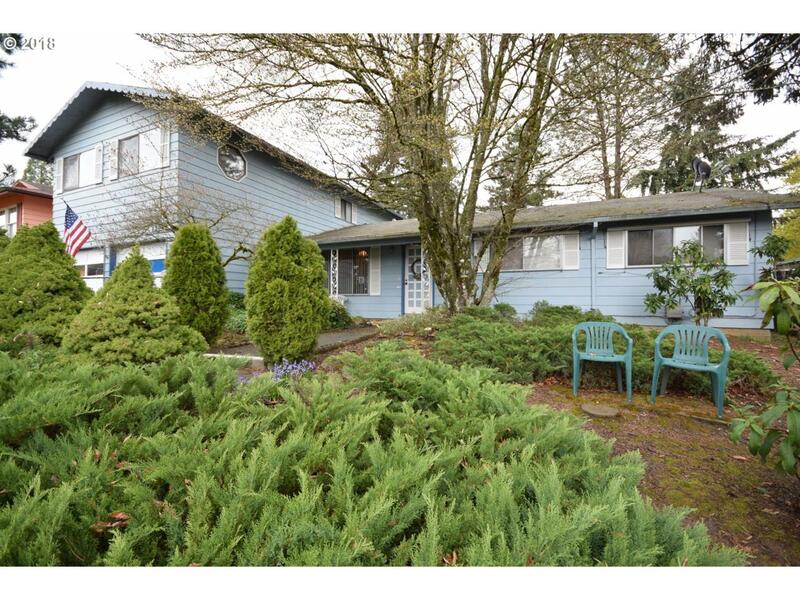 There's room for everyone in this Milwaukie 6 bedroom. Original master on main with half bath, or if you prefer, second Master suite on 2nd floor. Functional floor plan with plenty of space to cook, eat and gather. This home is loaded with potential!